* 1. How did you learn of this survey? * 2. How long has it been since you verified your SMS phone entry information was correct in the portal? More than 6 months, but less than 12 months. * 3. Did you expect to receive the (1) email, (2) portal login pop-up, and (3) SMS message on your phone? No, I didn't expect to receive the message on any of those three channels. Yes, I expected to receive all three. Yes, but only email and portal login pop-up because I didn't register my cell phone. * 4. Did you receive the alert message as you expected? * 5. 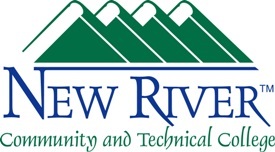 How can we improve the New River Alert Messaging System? * 6. If you did not receive the test alert message, why do you think that is?